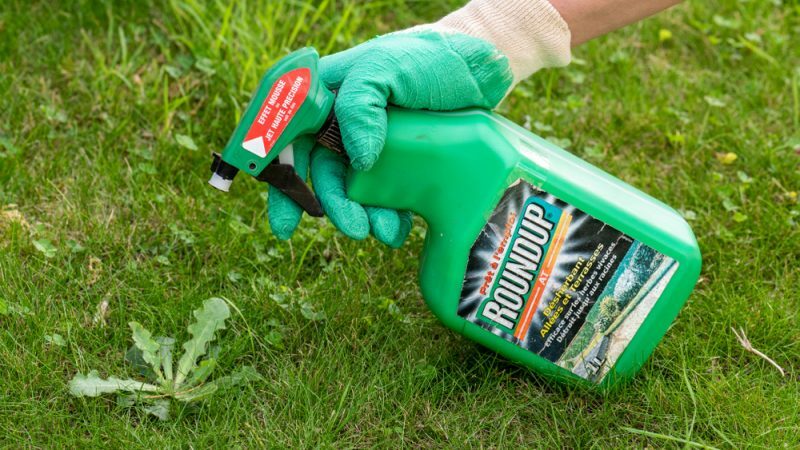 An EU court ruled on Thursday (7 March) that the EU Food Safety Authority (EFSA) should publicise studies about Monsanto’s glyphosate, the world’s most commonly used weedkiller which has sparked intense controversy in Europe. AFP reported that the General Court had annulled decisions by the EU food watch agency “refusing access to the toxicity and carcinogenicity studies on the active substance glyphosate,” the court said in a statement. Several MEPs brought the case to the court, following EFSA’s decision not to grant access to some studies on glyphosate in the name of business confidentiality. The Luxembourg-based court ruled on EFSA decisions in two cases brought by members of the European Parliament who had sought access to studies. “The public interest in having access to the information relating to emissions into the environment is specifically to know not only what is, or foreseeably will be, released into the environment, but also to understand the way in which the environment could be affected by the emissions in question,” the court said. In the last two years, the issue of glyphosate and particularly its re-authorisation, has led to intense debates across Europe. The UN’s Food and Agriculture Organisation (FAO) and the World Health Organisation (WHO) have approved the chemical, saying it is “unlikely to pose a carcinogenic risk to humans from exposure through the diet”. The same opinion was shared by the European Food Safety Authority (EFSA) as well as the European Chemicals Agency (ECHA). However, this is in contrast to an assessment by IARC (International Agency for Research on Cancer), which concluded in 2015 that the herbicide solution was “probably carcinogenic to humans”. This has been the main argument of environmentalists such as Greenpeace, who demand a total glyphosate ban. At the EU level, glyphosate’s license was renewed in November 2017 for five years, following a positive recommendation by the European Commission, which insists that it had followed a science-based approach. The court’s ruling was warmly welcomed by environmentalists and the Green party, who said it was a victory against secrecy. 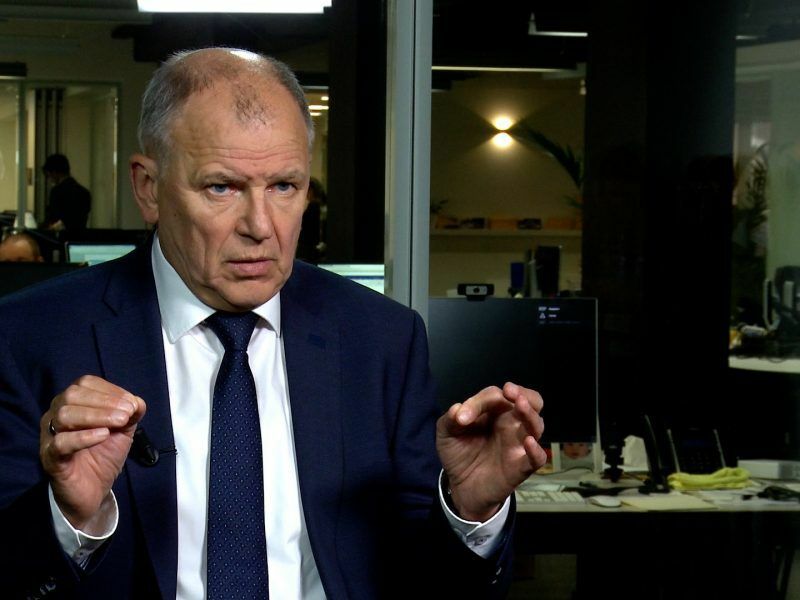 “Thanks to the publication of all available studies in the future independent scientists will be able to double-check the science behind the assessments of pesticides,” he added. 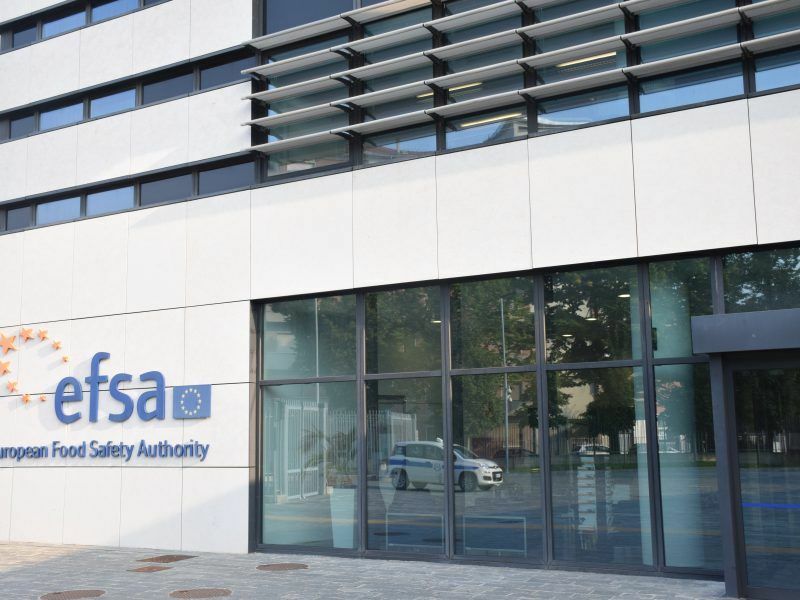 In a statement, EFSA welcomed the decision as it “provides orientation for EFSA and others charged with interpreting EU legislation on public access to documents, particularly in relation to the Aarhus Regulation”. Greenpeace’s Franziska Achterberg said it was “shocking that EFSA needed to be reminded in court that its mission is to defend public health, not to protect the commercial interest of glyphosate’s manufacturers”. In a press statement, Greenpeace added: “The confidential studies were at the heart of EFSA’s favourable assessment of glyphosate, which led to the pesticide’s approval in the EU in 2018, despite a warning by the World Health Organisation linking it to cancer”. Its statement seems to disregard that it was IARC and not the WHO that classified glyphosate as a probable carcinogenic. Bayer, who has bought Monsanto, said in a statement it had taken a leading role in driving transparency. “In 2017, we launched a transparency website that enables access to the Bayer-owned scientific data used by regulatory authorities to evaluate the safety of our plant protection products, including glyphosate. 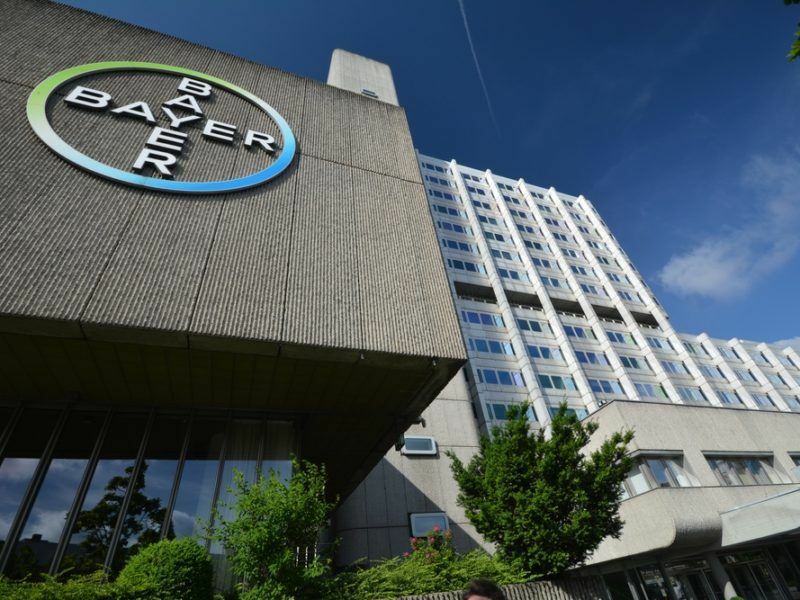 By sharing safety data, which was previously only shared with regulators, we aim to connect the public with our scientific community in a way that builds trust and fosters an open, science-based dialogue about our products,” Bayer said.